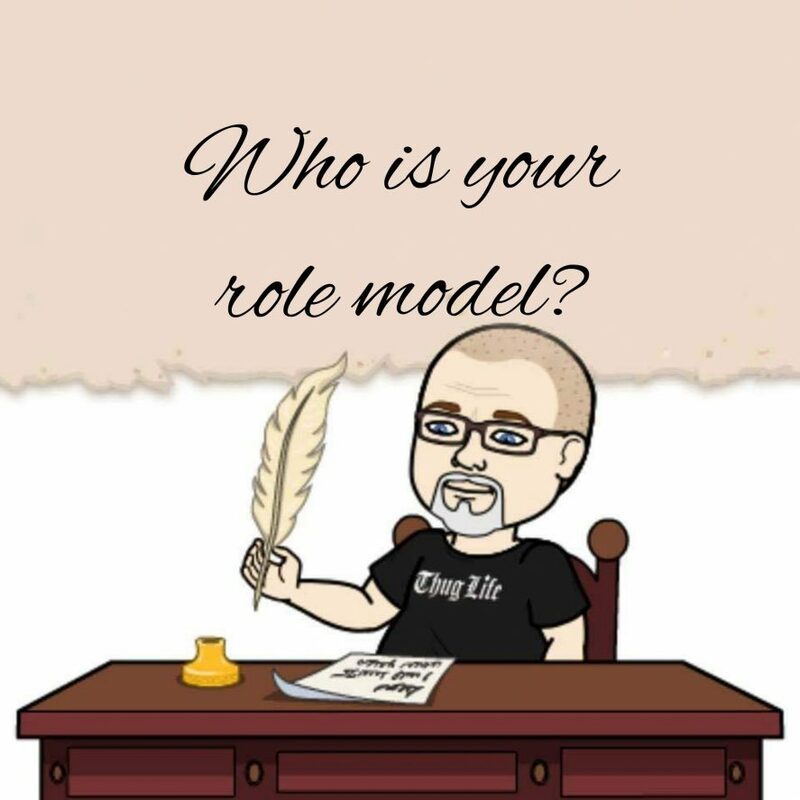 I think about that and only one person keeps popping into my head- we always have sports hero’s or famous people as “role models” when we are kids because we want to grow up to be like them- but as we get older, our role models tend to become more realistic. Without sounding like I’m riding his….well, yea…when I grow up, I want to be like The Keto Guy. If you aren’t following him on Instagram and YouTube- you really should. He’s a cool guy- friendly and helpful and his journey matches up with mine and he’s a huge inspiration. He’s been under a ton of stress (for more than I have) and even though he had some rough days, he got back on it and killed it. It’s as simple as that- I need to base my life after his example and when you find someone like that, you call them a role model. Not Lebron. Not Trout. Not Brady.